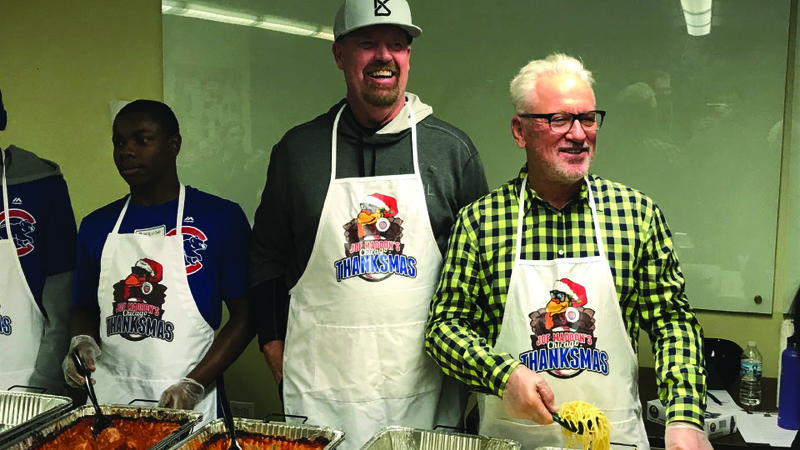 Manager Joe Maddon knew he always wanted to give back to those in need. So in 2007, his Respect 90 foundation launched “Thanksmas,” an annual charity event that provides a warm, home-cooked meal for those who are homeless. But his first event didn’t necessarily go as planned. While cooking the meal, Maddon spilled boiling hot water on himself and suffered third-degree burns. Throughout the years, Maddon has clearly learned from that mistake. 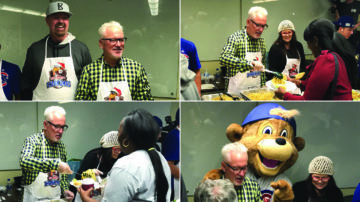 On Thursday, an unburned Maddon served more than 125 homeless community members at St. Leonard’s Ministries on the Near West Side his homemade pasta sauce and meatballs with spaghetti. He’ll never tell you. It’s a recipe passed down from his grandmother. “Have you eaten any of it yet?” he asked several of the teenagers helping him serve the food. “Have you tried it at all? Maddon joked me might have to make himself a plate, but he held off until everyone passed through. Many thanked Maddon for coming. 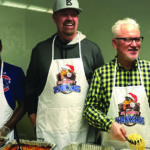 Maddon hopes “Thanksmas” reminds the general public that it’s important to help those in need even when it’s not the holiday season. “Part of what we do is try to highlight this to encourage people to volunteer,” he said.